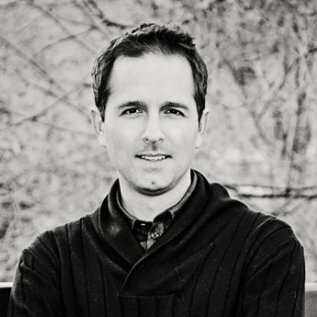 Jeff Sauro is Founding Principal at MeasuringU and a pioneer in quantifying the user experience. He specializes in making statistical concepts understandable and actionable. He is the author of five books, including Customer Analytics for Dummies and Quantifying the User Experience. Jeff is completing his PhD in Research Methods & Statistics at the University of Denver. Jeff also has a Masters in Learning, Design and Technology from Stanford University with a concentration in statistical concepts and a B.S. in Information Management & Technology and BS in Television, Radio and Film from Syracuse University. Stand-alone UX research generates a lot of data, but without a comparison to other benchmarks, you're often left wondering how your website stacks up in the real world. One of the best ways to put your task scenarios and metrics into context is to see how you compare against the competition. To provide a meaningful comparison, UserZoom presents MeasuringU's Jeff Sauro, who will provide Best Practices for Benchmarking the User Experience.